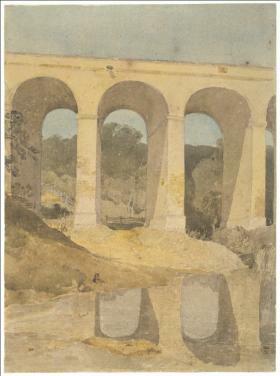 Laurence Binyon, “The Art of John Sell Cotman,” The Burlington Magazine for Conoisseurs, vol. 81, no. 472 (July 1942): 160.